Rimowa luggage turns heads. You might notice the grooved metal suitcases being pulled by people who are very put together for a five a.m. flight and wonder what their stylish secret is. Well, wonder no more. German luggage brand, Rimowa, inspired by the design of the first completely metal airplane, manufactured the first grooved metal luggage suitcase in 1950. In 2000, they rolled (pun intended) out a polycarbonate line that includes vibrant red, blue, and green color palettes. 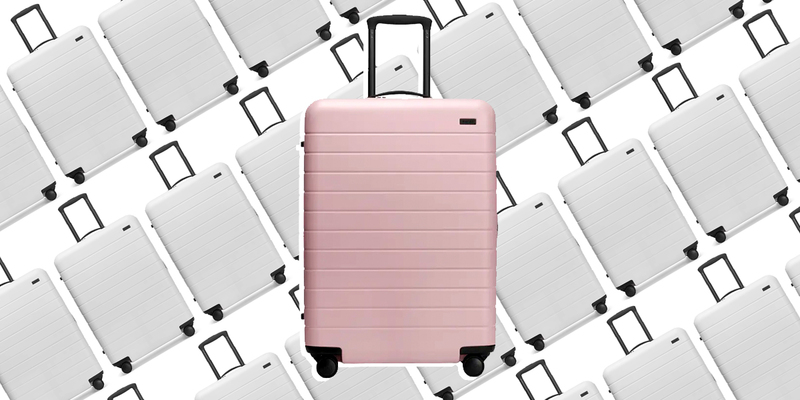 All of Rimowa’s suitcases have TSA approved locks and feature eight wheels that rotate 360-degrees. Recently, Rimowa introduced an innovative digital bag check tag system that allows travelers to check in their luggage from anywhere—arguably one of the coolest developments to ever hit the packing world. If you're ready to join the Rimowa luggage club, read on to find which piece is best for you and get ready to turn some heads. Many brands manufacture grooved metal luggage but Rimowa has been around for 120 years and is the original predecessor; they’re the OG of metal suitcases. The company was also the first to make suitcases from polycarbonate. 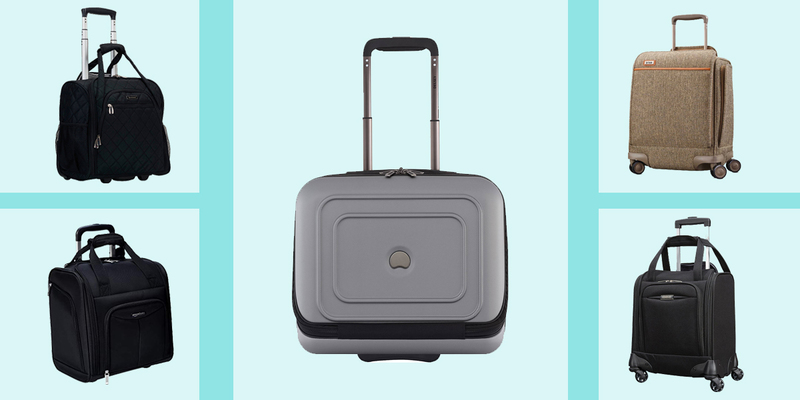 There’s not much that’s more classic and timeless in the world of luggage than a Rimowa rolling case. Even more than a century later, Rimowa continues to be a trailblazer in an industry where it often seems there are no more trails to blaze. For some, that’s what makes the brand so special. Others, including celebrities like Gwyneth Paltrow, just love the clean lines, sleek look, and durability. Rimowa luggage is distributed in 65 countries through partner stores and suppliers, and is available via the online store at Rimowa.com. Rimowa manufactures bags in Germany, The Czech Republic, Canada, and Brazil. If you want to see and touch the luggage in person, Neiman Marcus, Nordstrom, Bloomingdale’s, and Barneys all stock Rimowa pieces. Pop-up stores regularly appear in major cities like Los Angeles and New York (which also has an official Rimowa Store). Which Rimowa Luggage Should I Get? Rimowa made the very first polycarbonate luggage to hit the market and the Essential Lite product line includes some of the lightest hard case luggage available. The Rimowa Essential Lite Cabin is destined to be your go-to bag on adventures big and small, especially when you require a quick airport exit without stopping at baggage claim. 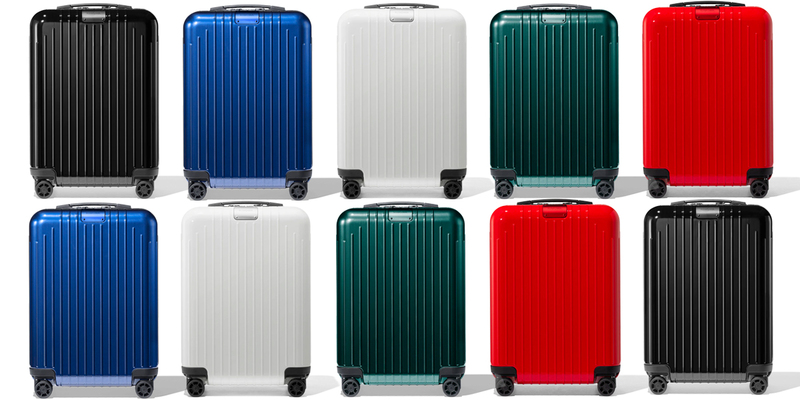 All of the Lite styles weigh 30-percent less than their regular Essential counterparts, yet they still offer the same level of durability and stability that Rimowa is known for. The Essential Lite comes in bright gloss colors like fire engine red, bright blue, and forest green, making your bag easy to spot in a sea of black options. The Essential Lite Cabin also has a more slender profile than similar bags, saving you from any panic that the bag won't fit in a compact overhead. If you’re in need of a truly waterproof and secure piece of luggage, look no further than the Rimowa Original Trunk Spinner. The Original product line features zipperless closures with two TSA approved locks and a rubber waterproof seal. If you routinely travel or transport photography and film equipment, these cases were built with you in mind. Rimowa Originals have all the bells and whistles you’d expect: including Rimowa’s patented multiwheel system, a telescopic handle, and interior flex dividers to keep all that expensive equipment (or just your sweaters and pants) in place. 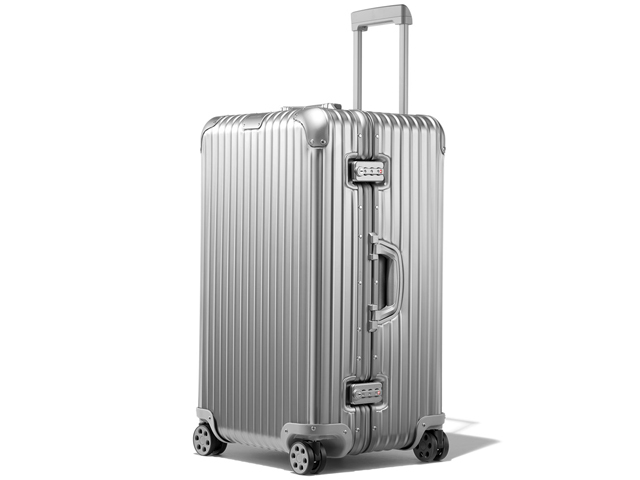 Manufactured with high-end anodized aluminum alloy, the Rimowa Classic Cabin melds designer luxury with functional features for a suitcase that will take you pretty much any place you want to go. Features include TSA approved locks so nothing gets broken during the occasional security check, a multiwheel system that will help you maneuver around any obstacle with ease, and a telescopic handle that can be locked into various heights. The interior of the Classic Cabin is outfitted with Rimowa’s flex divider system that keeps all your belongings where you put them—even if you open the case while it’s standing on its wheels. Consider us impressed.